Wildfires have ravaged the West this summer with 64 large fires burning across 10 states as of Thursday. WASHINGTON — The Forest Service has spent more than $2 billion battling forest fires around the country – a new record as wildfires blacken the American West in one of the nation’s worst fire seasons. Wildfires have ravaged the West this summer with 64 large fires burning across 10 states as of Thursday, including 21 fires in Montana and 18 in Oregon. In all, 48,607 wildfires have burned nearly 13,000 square miles in forests so choked with trees that they are at “powder keg levels,” as one Forest Service ecologist put it. 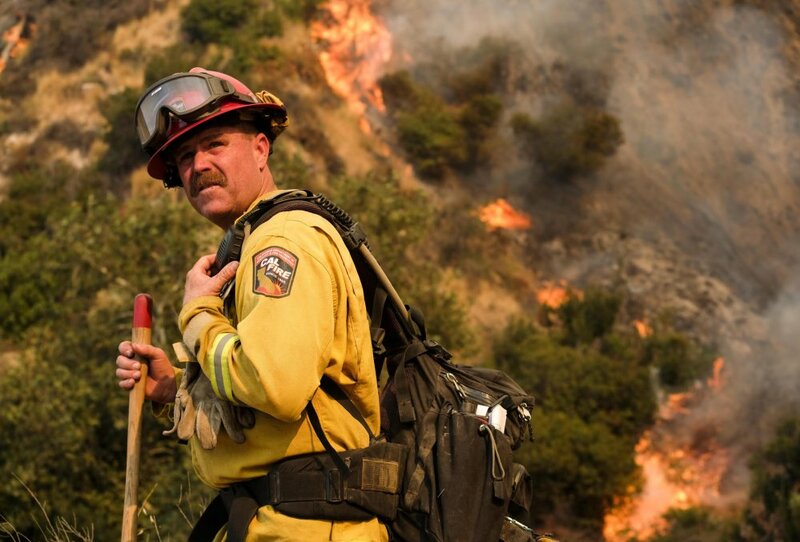 The emphasis on firefighting means that money for prescribed burns, insect control and other prevention efforts is diverted to putting out fires in what Perdue called a self-defeating cycle. The end result is that small trees and vegetation remain in the forest for future fires to feed on. “That’s wrong, and that’s no way to manage the Forest Service,” Perdue said. The spending figure announced Thursday marks the first time wildfire spending by the Forest Service has topped $2 billion. The previous record was $1.7 billion in 2015. The figures do not include spending by Interior Department agencies such as the Bureau of Land Management and National Park Service, nor do they include spending by state and local governments. The Interior Department says it has spent at least $391 million with several weeks left in the fire season. The previous record for combined federal firefighting costs was $2.1 billion in 2015. Forest fuels are at “powder keg levels,” said Paul Hessburg Sr., a Forest Service research landscape ecologist.